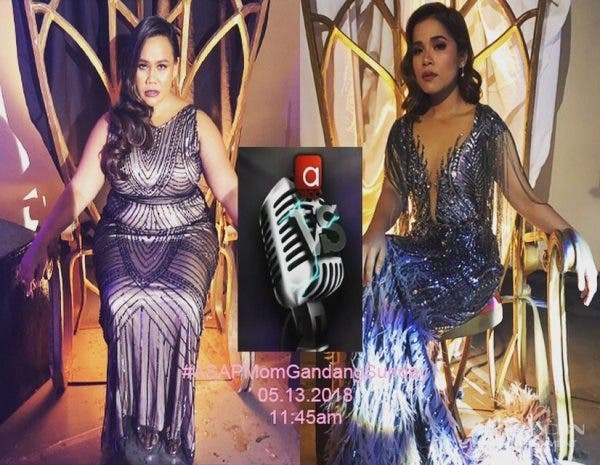 Klarisse de Guzman and Bituin Escalante battle each other out in the most awaited segment of “ASAP,” “ASAP Versus,” this Sunday (May 13). Join Maja Salvador as she celebrates her 15 years in the showbiz industry with her special guests, Rayver Cruz, John Prats, Enchong Dee and RK Bagatsing. Dance the Bboom Bboom and Katchi dance craze with Joshua Garcia, Janella Salvador, other all stars and the SING-vestigators of “I Can See Your Voice,” Bayani Agbayani, Wacky Kiray, Andrew E. plus its host, Luis Manzano and other surprise guests. An all-star treat, meanwhile, awaits viewers from Nadine Lustre and James Reid with Darren Espanto, Kyle Echarri, Jeremy Glinoga, Ylona Garcia, Isabela Vinzon, Jayda Avanzado, and more. Also coming this weekend is the stars of the latest Star Cinema film, “Kasal,” Paulo Avelino and Bea Alonzo, while mother and daughter, Jaya and Sabria, Arnee Hidalgo and Sam Shoaf, and Jessa Zaragoza and Jayda Avanzado, perform a Mother’s day treat for Kapamilyas. “ASAPinoy” pays tribute to the music of Boyfriends with its original members, Gary Arriola and Bob Guzman with tribute master, Martin Nievera and OPM Favorites, Roselle Nava, Jim Paredes, and Jaime Rivera plus Ogie Alcasid and Zsa Zsa Padilla. Don’t miss “ASAP” this Sunday (May 13), 11:45 AM, on ABS-CBN or ABS-CBN HD (SkyCable ch 167). Catch up via iwantv.com.ph orskyondemand.com.ph for Sky subscribers. Don’t forget to share your thoughts this Sunday using the official hashtag #ASAPMomGandangSunday. For updates, follow @abscbnpr on Facebook, Twitter, and Instagram or visitwww.abscbnpr.com. 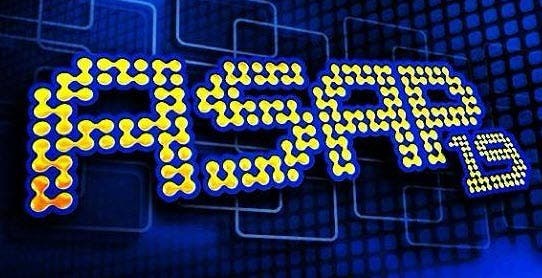 Members of “Kapamilya Thank You,” ABS-CBN’s customer loyalty program, can earn Thank You Points by watching “ASAP.” Just enter the show’s hashtag of the day on the website (thankyou.abs-cbn.com). Each valid hashtag entered per show is equivalent to 10 points.